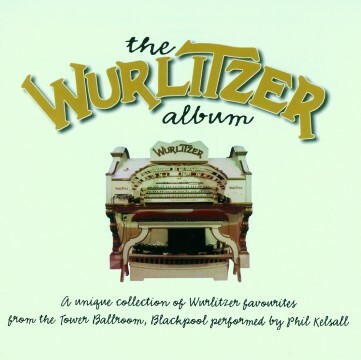 Produktinformationen "Phil Kelsall - The Wurlitzer Album"
05. Selection from les miserables: I dreamed a dream / Master of the house / On my own / Do you hear the people sing ? Weiterführende Links zu "Phil Kelsall - The Wurlitzer Album"